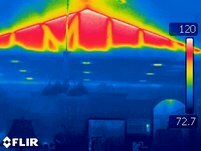 Providing infrared thermal imaging inspections for homes in Cape Cape Coral, Fort Myers, Naples, Lehigh Acres and Sanibel. We are one of the few home inspectors providing the latest infrared thermal imaging inspection services in the Lee County and Collier County areas. 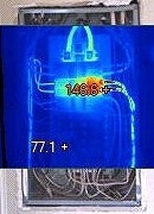 While thermal imaging does not give an inspector super-human powers, it does provide an edge to help detect problems that are not visible to the human-eye. 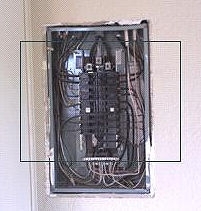 Get the edge on your home inspection today by contacting Tru Check Home Inspections. 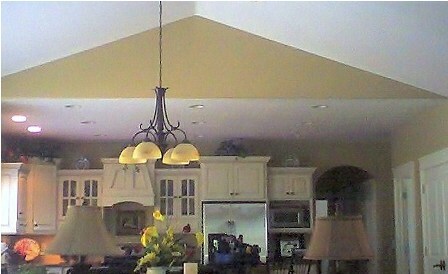 infrared camera to do your home inspection. When conducting your professional home inspection, we will scan the home to look for things that are not seen by the human eye. Thermal imaging cameras help find problems like energy loss, leaking roofs, hot circuits or plumbing leaks that otherwise could go undetected. 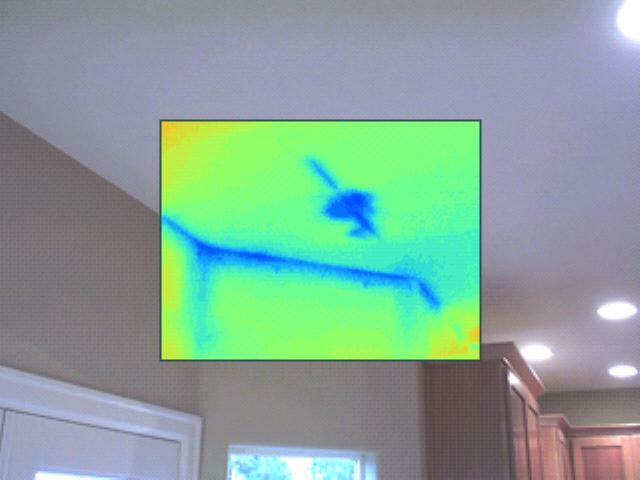 Thermal imaging helps detect temperature and thermal mass. Thus, items with a different thermal mass will change temperature at different rates. In home building materials wet sheet rock with change temperature at a different ration than dry sheet rock. This change is temperature is referred to a “Delta T” and an infrared camera helps detect the heat that is emitted and converts it into an image that humans can visually see. Since all items have a temperature, a thermal imaging camera is a useful tool to help us see how items are cooling or heating. Not all home inspectors use infrared technology since these cameras can be costly especially quality imaging cameras that range from $2,000 - $6,000. 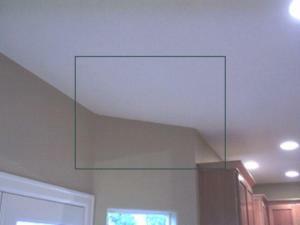 We use a quality imaging camera that exceeds the RESNET (Residential Energy Services Network) resolution standards. and comprehensive Cape Coral home inspection is why you should schedule your Tru-Check Home Inspection today. We service: Cape Coral, Fort Myers, Lehigh Acres, Bonita Springs, Naples, Sanibel and Captiva Florida.